As a student in the Professional Development College, I used my MacBook every day. Of course teachers check emails, create documents, and organize themselves using computers, but the MacBook was particularly central in my lessons in creative ways as well. Something that you have never experienced before happens every day. Surrounded by nature in pure air, you will discover new things here. 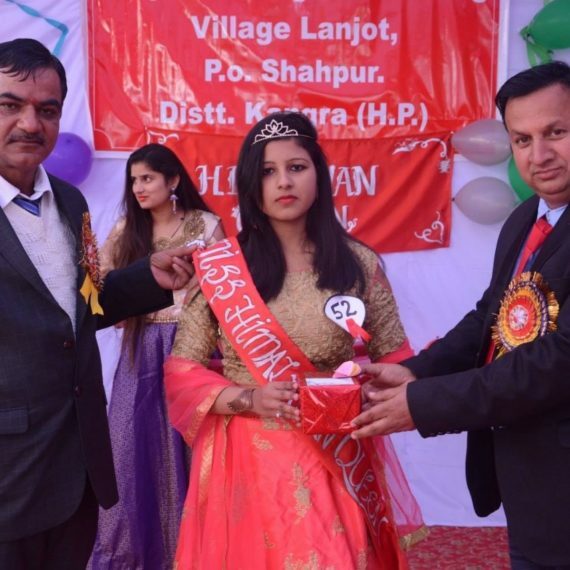 You can participate in exciting events. I would recommend this College if you love to be relaxed and improve your study. 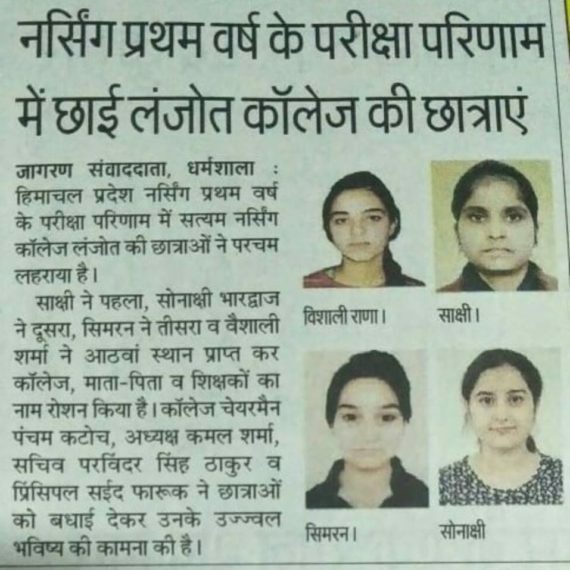 I really appreciate the Satyam College and the attendance policy. This makes students take the responsibility to learn. The teachers and students are very friendly regardless of culture differences. 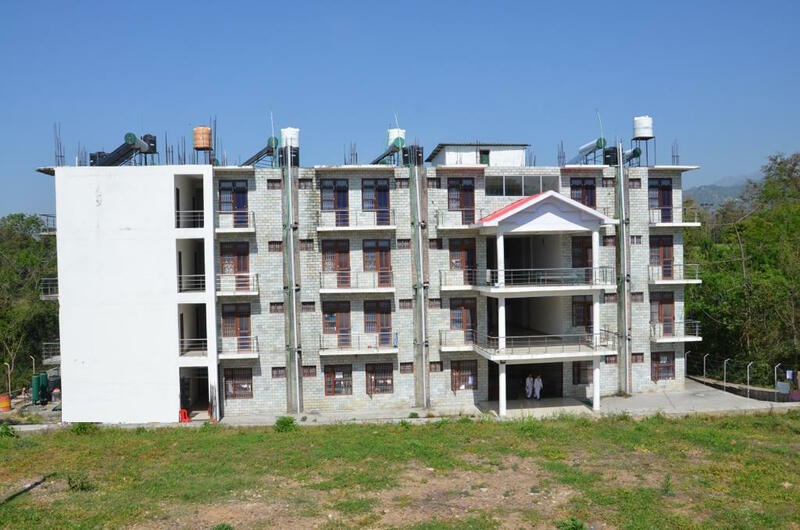 The Satyam College is a good place for international students to improve their studying proficiency. Extending values beyond the classroom by making sure skills and concepts taught in the classroom are authentically useful in the world beyond College. 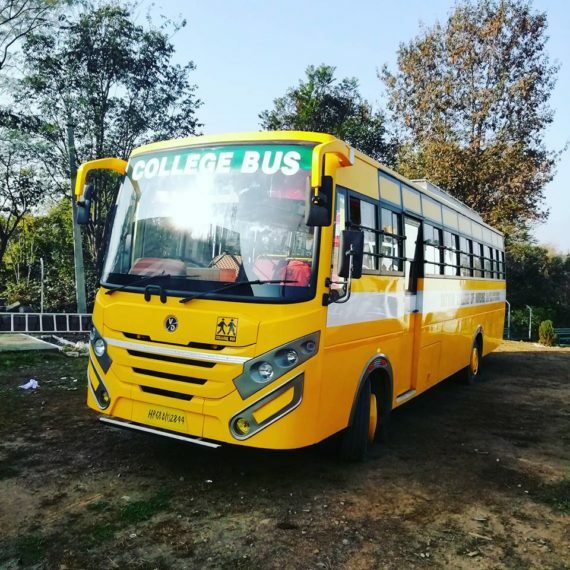 New College Bus With Cctv camera, Fire control and Speed Limiters. Secured bus for staff and students. 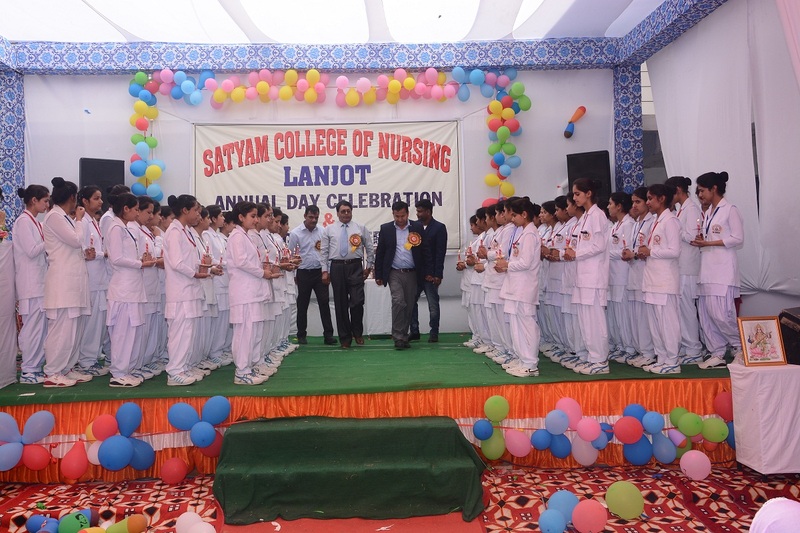 ‘Nursing is a Noble Profession’ is the basic concept of Satyam College, hence we are committed to create an educational environment conducive for the students and teachers where they acquire skills which are inquiry driven, self directed and life long with desirable Nursing practices and care. 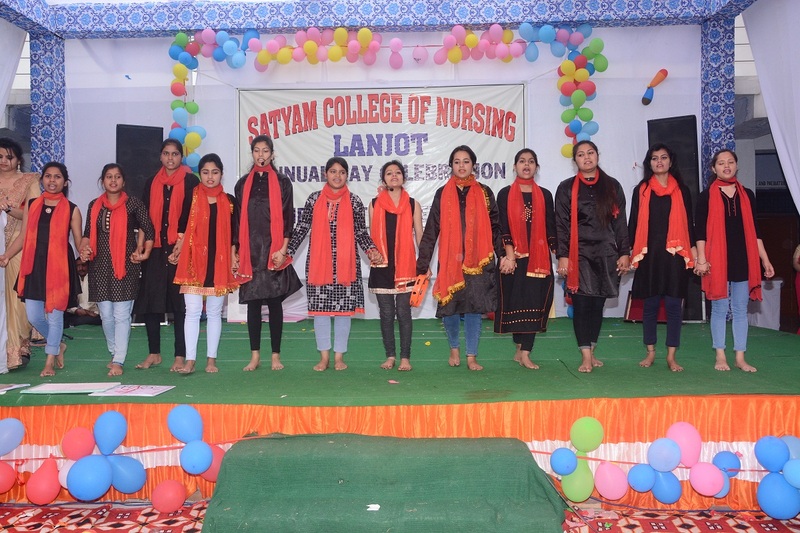 © 2019 – Satyam College of Nursing all rights reserved.